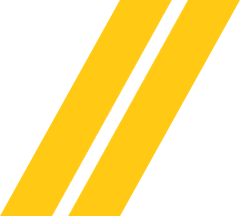 Pavement Maintenance - Appell | Striping & Seal Coating, Inc. Pavement Maintenance - Appell | Striping & Seal Coating, Inc.
Every 12 to 24 months, depending on traffic flow and weather. 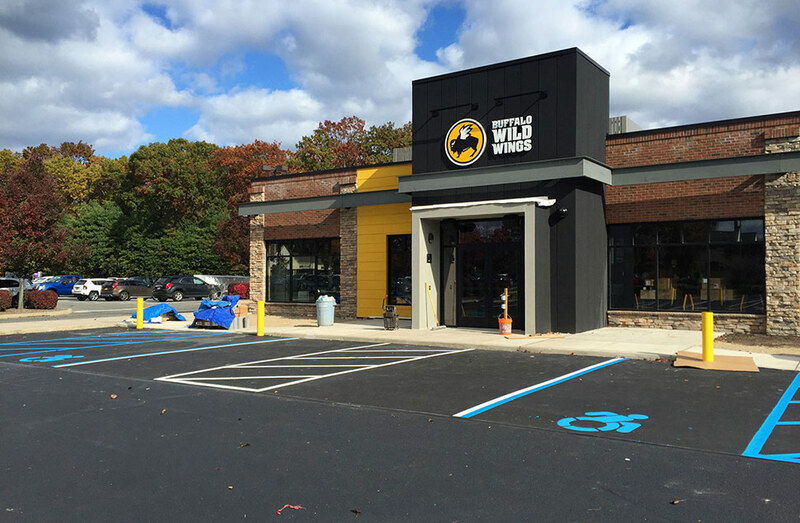 Whether you’re a national retailer, commercial property owner or manager, or local merchant, a parking lot is a customer’s first impression of your business. What is and when did the ADA Start? How many handicap spaces do I need? 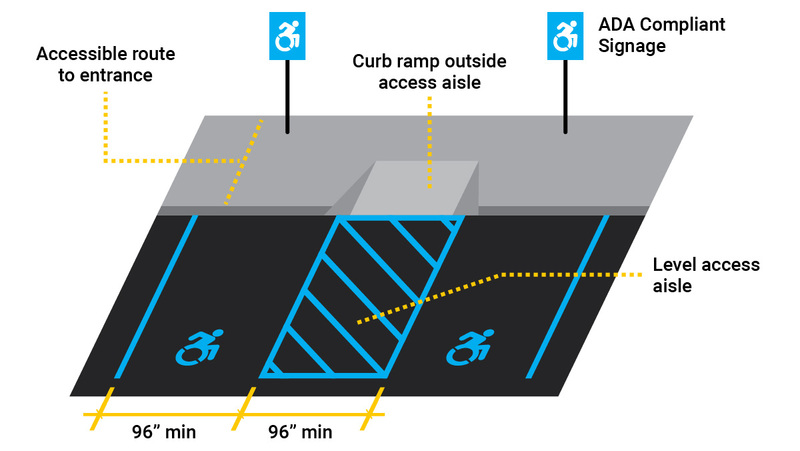 What are the measurements of a Handicap Parking space? 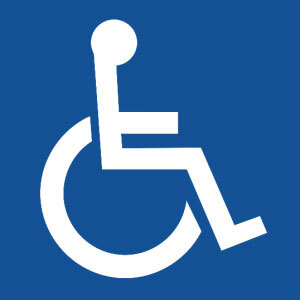 What Does the Handicap Symbol look like? A special tax credit of up to $5,000 per year is available to help some employers make accommodations required by the ADA. Any business can also take a full tax deduction of up to $15,000 per year for expenses of removing qualified architectural or transformational barriers. No matter what your state and local regulations might be, it’s important to do your research and ensure you only have to do the job once. 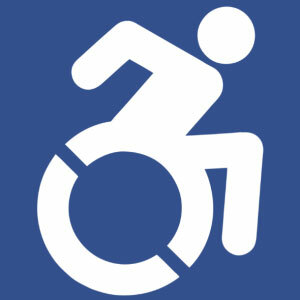 ADA Compliance rules and regulations are always changing. 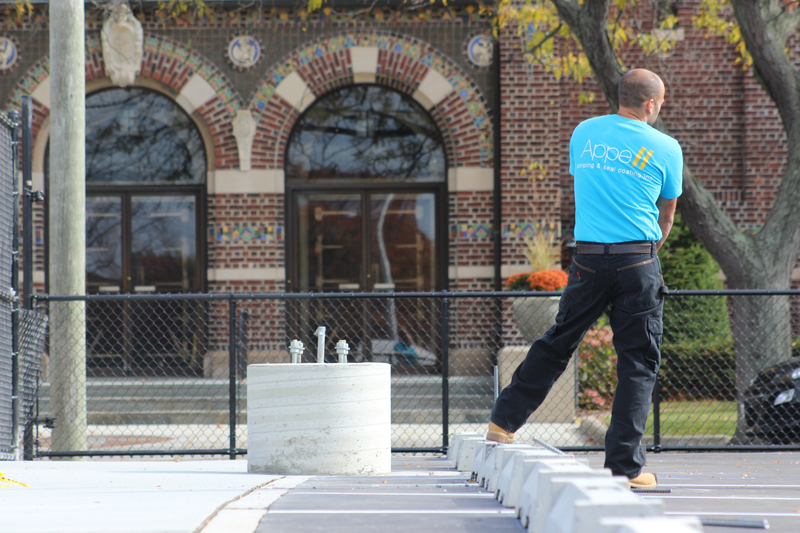 Other than making sure the work performed on your parking lot exceeds expectations, we focus on your experience with Appell. We keep you in the know. Before , during , and at completion of your project. We simply make it easy for you to work with us. Our suppliers and equipment are purchased from some of best, most respected companies in the industry. An attractive and well-maintained parking lot can either be a red carpet to your front door that enhances customer experience, or a safety liability and deterrent to return visitors. 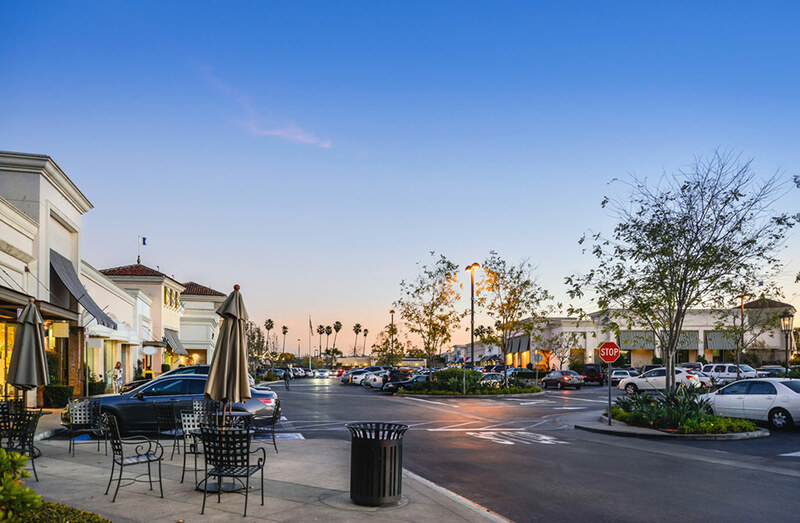 Appell provides a complete range of pavement design, construction and maintenance services to ensure traffic and pedestrian safety as well as compliance with municipal codes. Studies have shown that proper maintenance can more than double the life of your parking lot. Using innovative and advanced technology, Appell provides long-term preservation of your parking lot with crack filling and sealcoating solutions.